and was pleased with the result…. 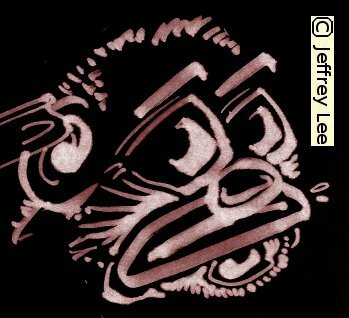 © 2019 JEFFREYPLEE.COM. All Rights Reserved.